Of The Lion of St. Mark, G.A. Henty wrote: "I have laid my story in the time not of the triumphs of Venice but of her hardest struggle for existence, when she defended herself successfully against the coalition of Hungary, Padua, and Genoa, for never at any time were the virtues of Venice, her steadfastness, her patriotism, and her willingness to make all sacrifice for her independence more brilliantly shown. 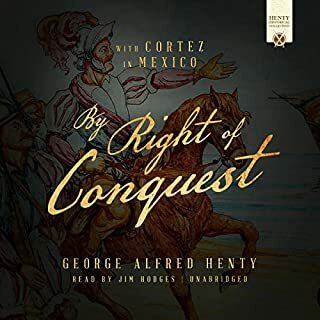 A terrific addition to your Henty audiobook collection! 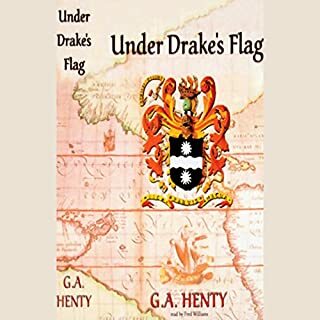 This collection of short stories contains narratives that continue the Henty tradition of heroes both brave and modest. 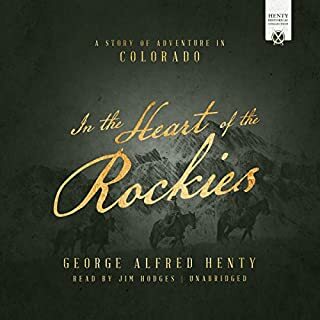 These stories are sometimes sentimental and melancholy, unlike many of Henty's other writings. Henty was primarily known for his full-length novels for young people, but he regularly contributed short stories such as these to weekly boys' magazines such as the Boys' Own Paper and the Union Jack. On August 24, 1572, more than 2,000 French Huguenots - men, women, and children - were massacred for their faith. 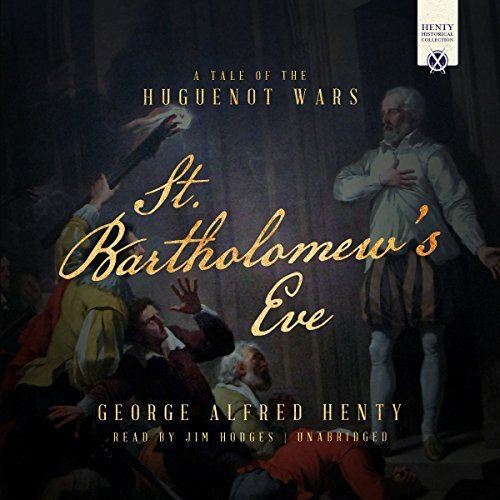 In St. Bartholomew's Eve, Henty vividly depicts Admiral Coligny's unflinching bravery, Queen Elizabeth's vacillating foreign policy, Catherine de Medici's vindictive scheming, and the queen of Navarre's inner strength as he recounts the adventures of Phillip Fletcher, son of an Englishman and a Frenchwoman, who journeys to France to take part in the Huguenots' struggle for freedom. 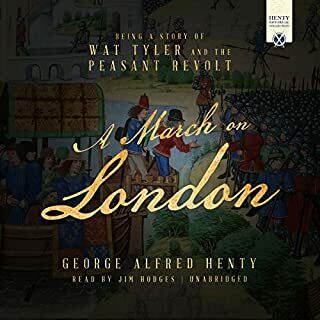 He and his band of soldiers see much combat, and Phillip's skill as a swordsman and marksman is required innumerable times before he returns as a hero to England. While the narrator is not quite as good as another who recorded 6 audio CD books, Jim Hodges is a good enough narrator for this fascinating book! 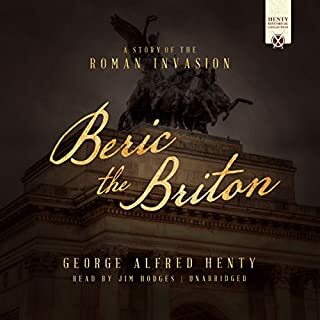 Out of the 8-10 G. A. Henty audio books I have listened to, this is among the VERY best. Truly worth every penny! Once I started listening to it I could not stop until the end. Well done, indeed!